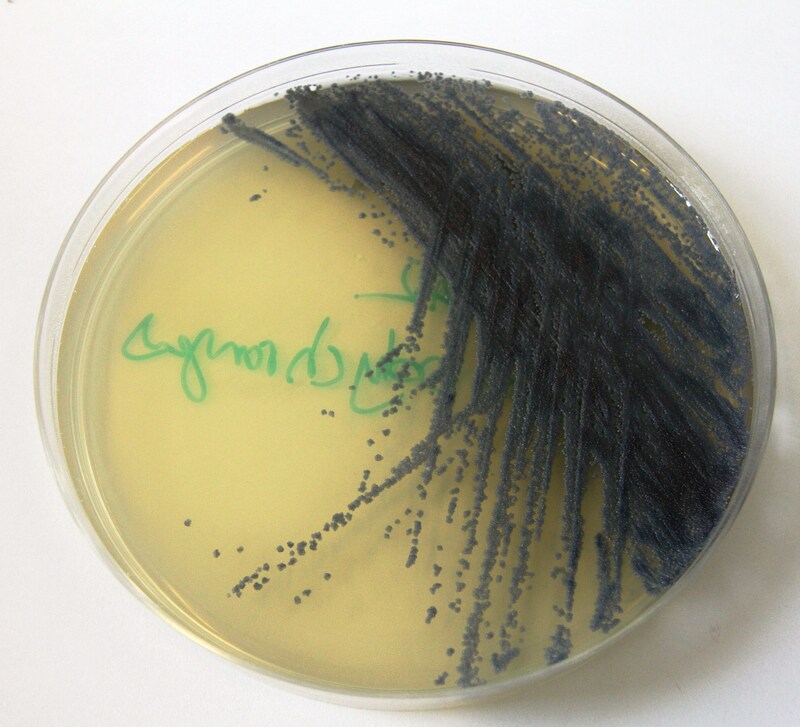 C-MOULD New Acquisition: Arthrobacter polychromogenes. C-MOULD the unique collection of cultures for use in art and biodesign is pleased to announce its latest acquistion, Arthrobacter polychromogenes, which produces the blue pigment indigoidine. Textile experiments to follow soon…..